Is your head full of ideas and things to do? Does your brain remind you of them at some of the most inconvenient times? 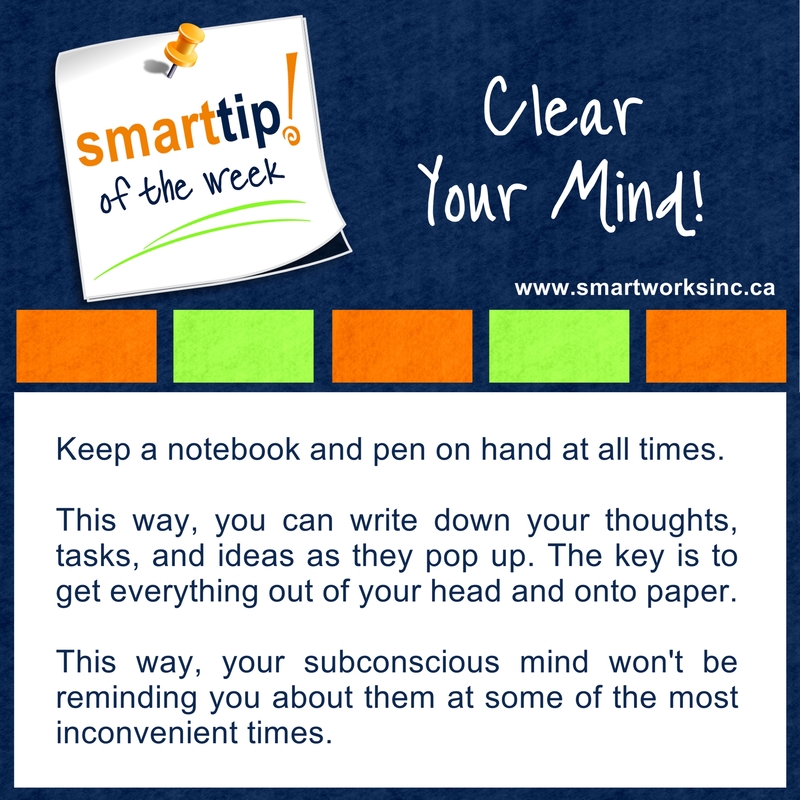 Clear your mind with this week’s Tip of The Week!